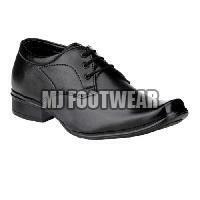 Due to varied payment modes that we offer to our clients, we are capable of making fast and secured payments. 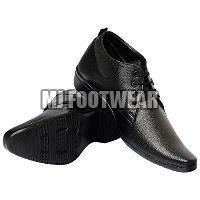 We have maintained highly secured database that contains all the details of the payments made by the clients. Keeping up with the latest demands of customers, we, as a trusted Supplier strive to provide quality Men Formal Shoes. 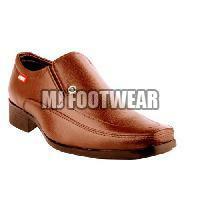 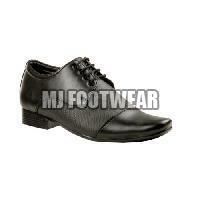 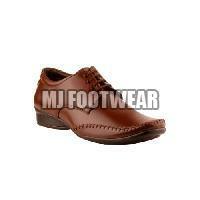 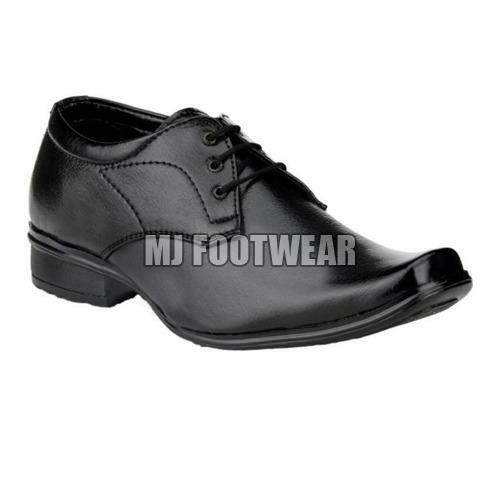 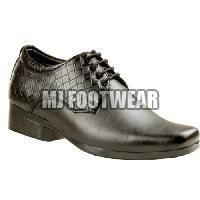 We offer a wide range of Men's Formal Shoes available in various colors like black, brown, tan etc.